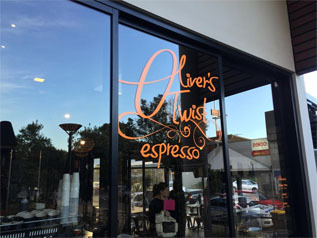 An attractive shop front is the key to attract volume traffic and good business – make it happen with the best Shop Front Sign in Mosman!!! 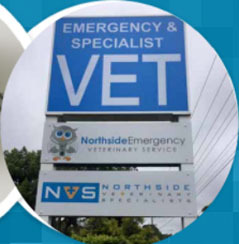 At Bluedog Signs, we understand the importance of placing the right sized and styled sign at your shop front. Our professionals have the creative skills and practised expertise in crafting out the precise sign for your business. We make sure that your business makes the best impression to your existing and potential customers even from farthest point! We have been providing a wide range of business verticals with exquisite store front signage that is a perfect balance of aesthetics and professionalism. 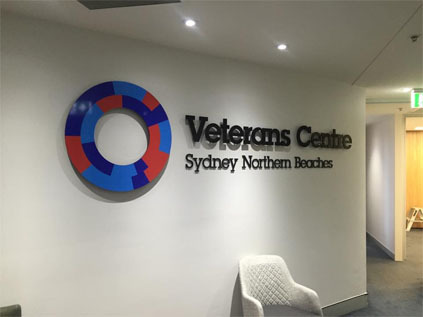 Our creative team will help bring out the exact business signage having the perfect understanding of making them for different business verticals. Depending whether you wish to go in for a temporary solution or make a long-term investment, we offer solutions that fulfil your customized needs. With a rich history of experience in the signage industry, we know how to design and make the best upfront sign for your business. You need not worry or waste time in trying to figure out the best sign for your store – the onus is on us! Our list of clients includes retail shops, chain businesses, educational institutes, hospital and hospitality industries and industrial units. The storefront signage that we make can be conveniently placed anywhere depending on the display effectiveness. 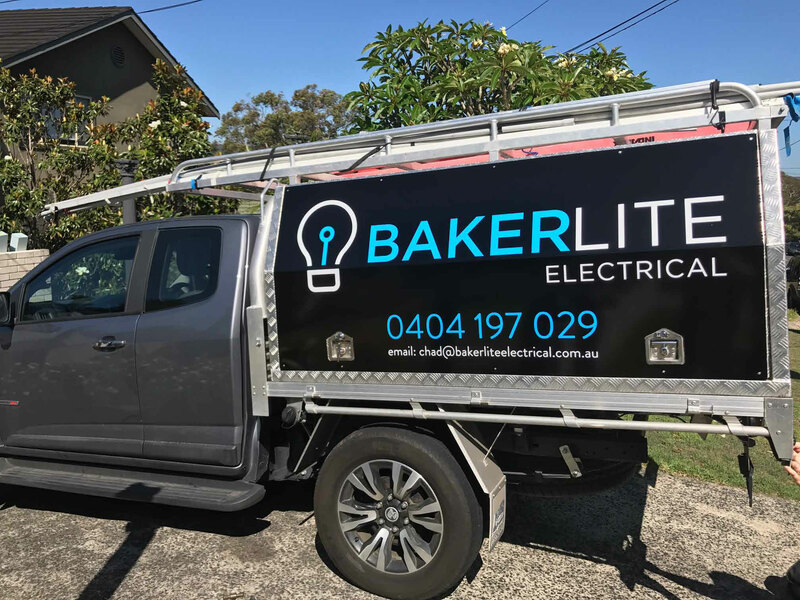 Be it attached to the flat front wall surface, to building roofs or walls, our Shop Front Sign are to be found everywhere in Mosman! 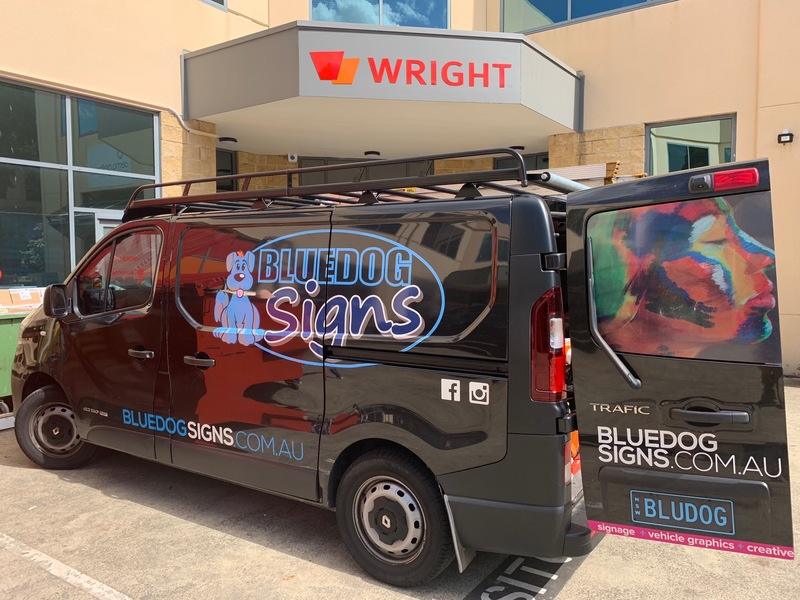 Bluedog Signs help you make that essential connection between your brand and your customers with the clever use of the signage. 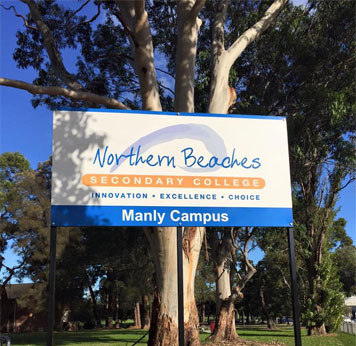 Be it at night with bright illumination or during the day under the plain impact of clear sunlight, our fascia signs make just the impact you desire. The signs that we make for your business front façade will definitely help you stand out even in the mire of competition.